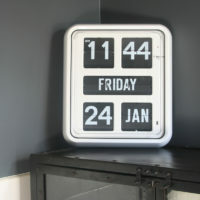 Categories: Calendar Clocks, Digital Clocks, Electric Clocks. 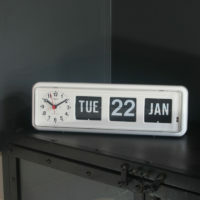 Tags: Bank Clock, Electric Digital Calendar Clock, Emergency Services Clock, Large flipcard clock, Perpetual Calendar Clock. 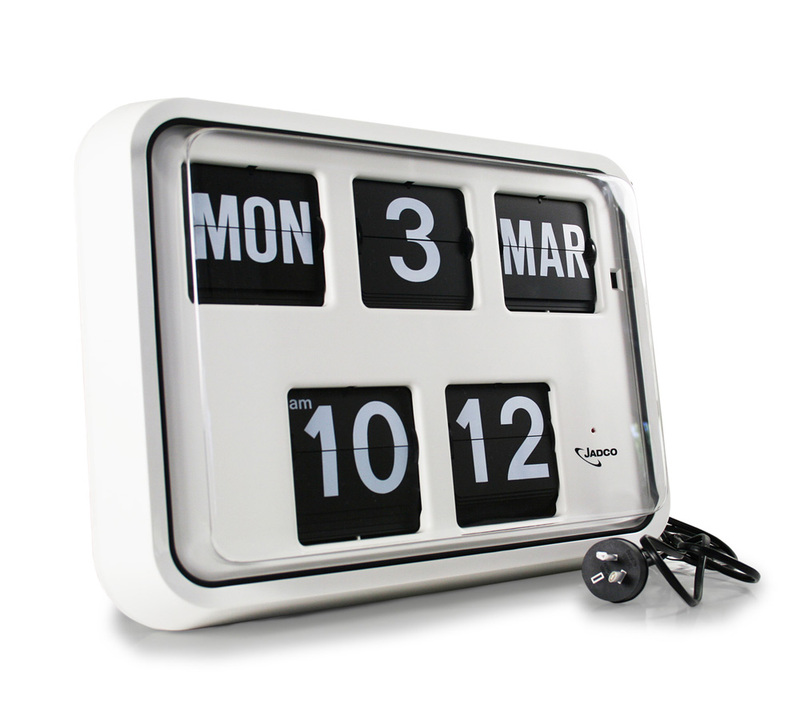 This large, mains powered digital calendar clock has the capacity to go 10 days without power, making it ideal for critical situations where power supply is erratic. With its large face and option of 12 or 24 hour format the R17 can be read from 25 meters away. The R17 includes a reliable German movement and an automatic calendar function that self-adjusts for leap years. 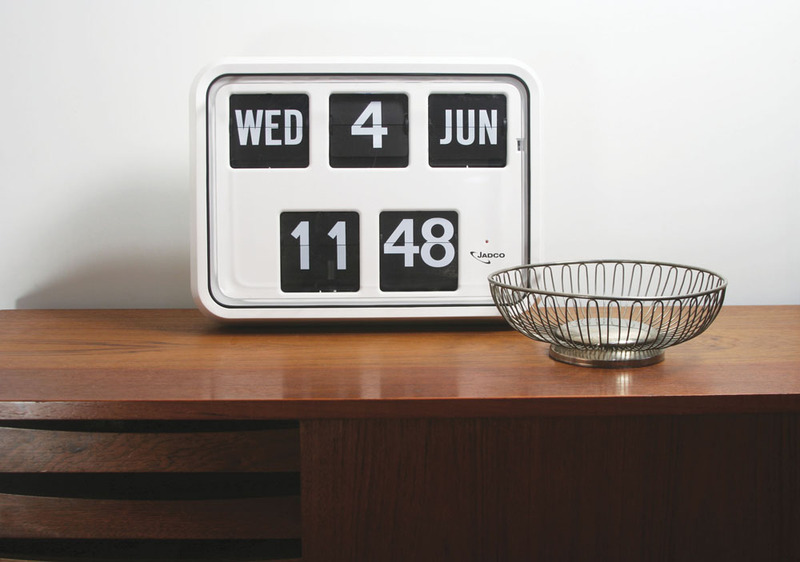 It is supplied with an inbuilt Nicad battery and a 1.5m power cord with plug, but the clock can be hard-wired into mains power by an electrician if required.